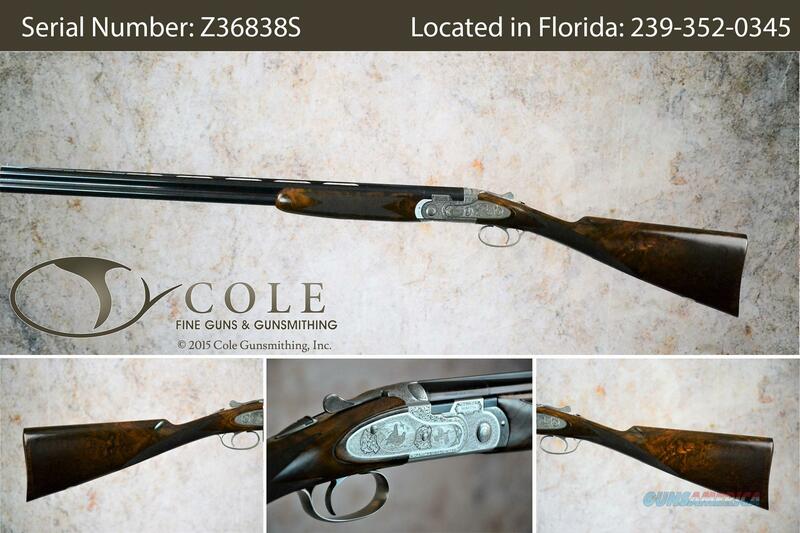 Beretta 690 Field I 12ga 28"
Beretta 687 Silver Pigeon V 20ga 28"
Terrific opportunity on this beautiful firearm. It has been discounted due to its previous life as a salesman's sample or demo. It may have been fired or exhibit some cosmetic flaw but is otherwise perfectly functional and comes with Cole's 1 year warranty.